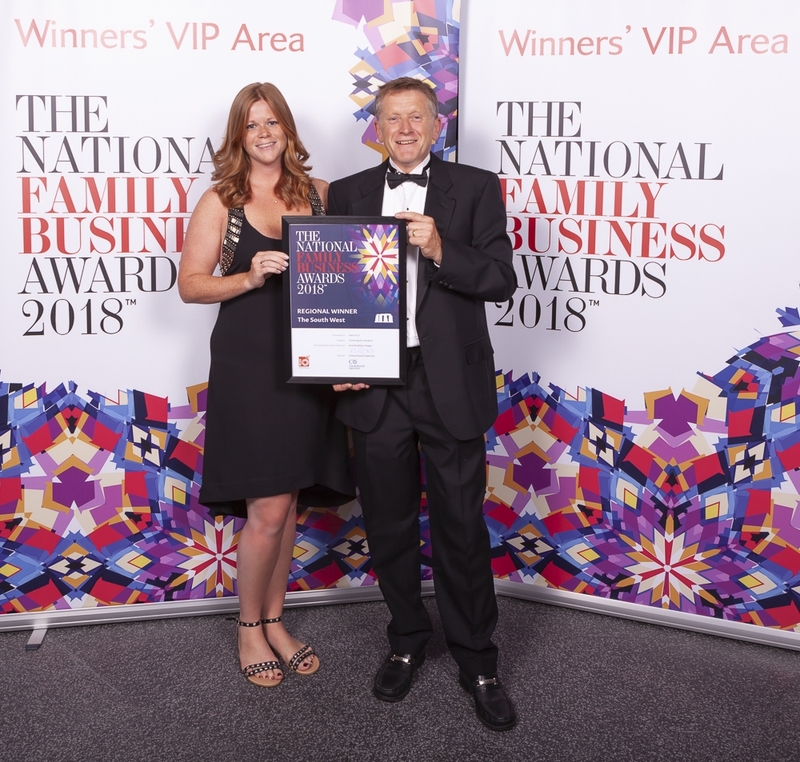 The National Family Business Awards 2018 | Celtic & Co.
On Saturday 14th July 2018, over 350 family business leaders and entrepreneurs descended upon London’s iconic Wembley Stadium for The National Family Business Awards (formally known as the Red Ribbon Awards) – celebrating the achievements of Britain’s finest family-run businesses. It was Celtic & Co.'s second visit to the awards, as we proudly won the ‘Manufacturing Excellence' Award for the South West in 2017. So we were absolutely thrilled when founders Nick and Kath Whitworth collected the 'Entrepreneur Of The Year Award' as well as the 'Technology & Innovation Award' for the South West alongside their daughter Clare who is Celtic & Co.'s Marketing & Trade manager. To view our Finalist Profile, click here. 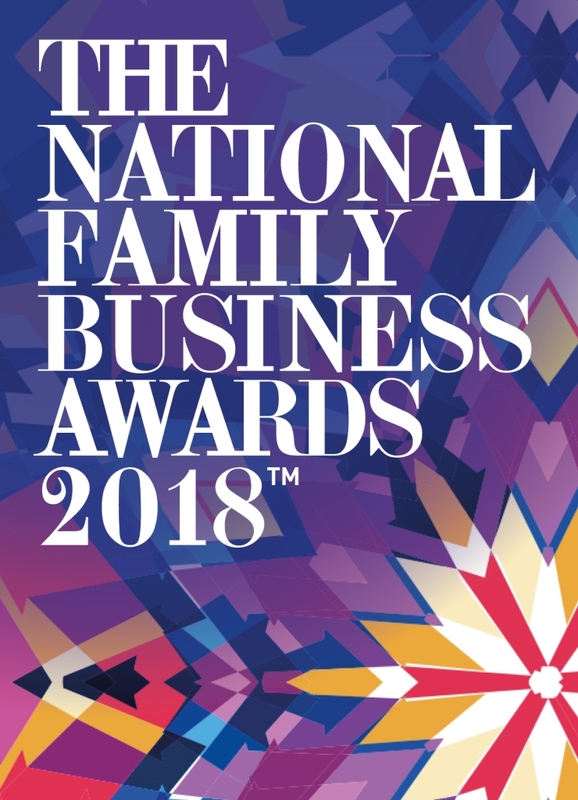 For more info on the National Family Business Awards, click here. 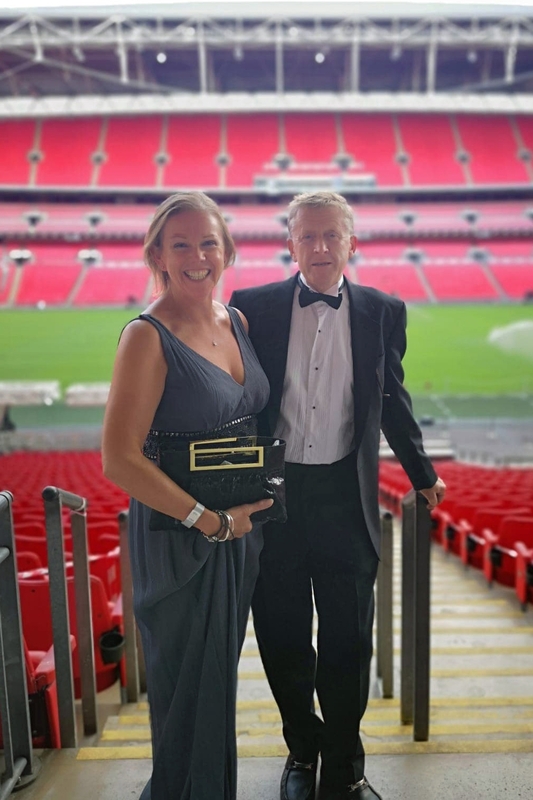 "This year was our biggest awards so far with 350 people descending upon Wembley Stadium from all four corners of the UK and Ireland. 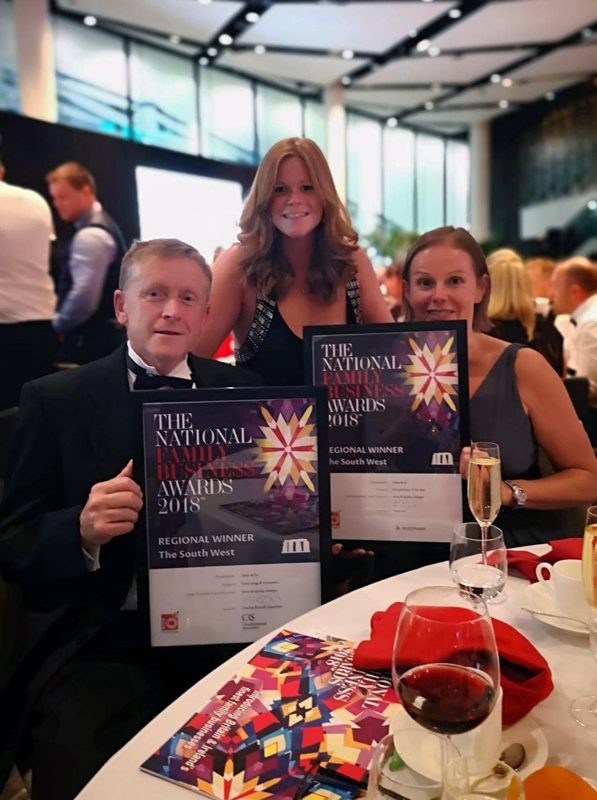 It gave us great honour to celebrate Regional Winners from around the country as well as crowning 10 exceptional family businesses 'National Champions'. The extraordinary amount of publicity and excitement around this year's awards is testament to the incredible impact these family firms have on their local communities, and the wider national economy and they deserve to be recognised and celebrated. Over the last few years it has been a pleasure to watch Celtic & Co develop. 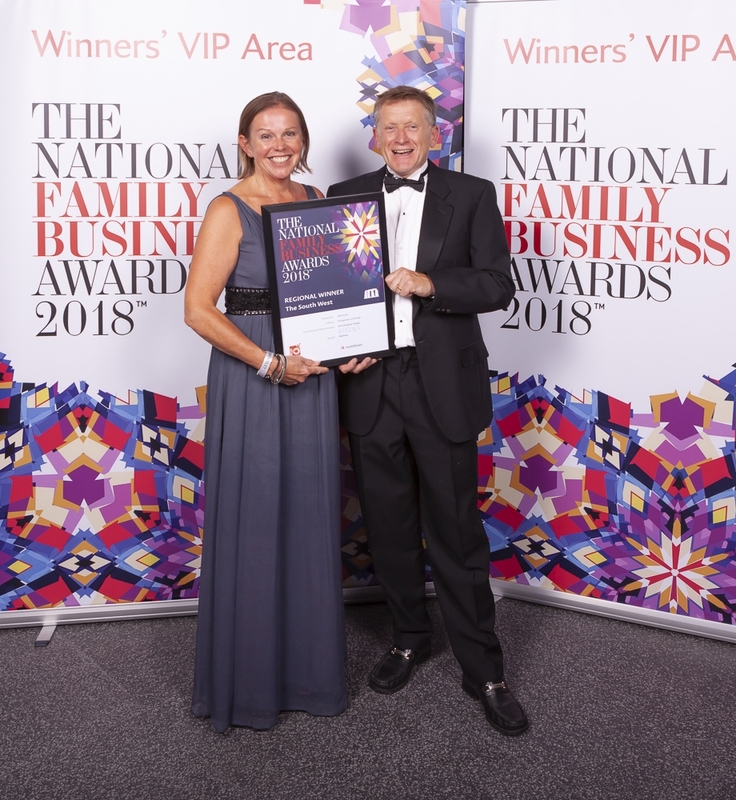 We were delighted to crown them 'Regional Winners' for the South West at The National Family Business Awards and the judges were particularly astounded by their commitment to innovation and smart use of technology. It comes in addition to their recent Queen's Award for Export and they are a fantastic example of how family businesses around the UK and Ireland are growing and thriving." - Amalia Brightley-Gillott, MD of Family Business Place.